Muscle Pharm Assault Supplement is the Best Pre Workout Drink, that Support Muscle Endurance and Strength, it Contains Clinically Proven Ingredient Like Carnosyn and Teacrine that help to Improved Energy and Mental alertness. 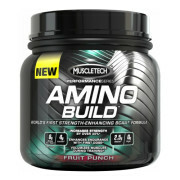 Muscle Pharm Assault is one of the Leading Workout Supplement available in Supplement Store’s. 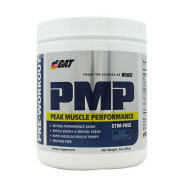 Muscle Pharm is Leading Sports Nutrition Brand. 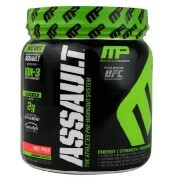 MP Assault is Award Winner Preworkout Supplement and Musclepharm Assault review is great among athletes. 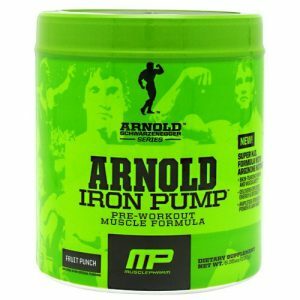 Assault Muscle Pharm Sport recreates the pre workout assault category with an overstated focus on strength and performance to more adequately fuel the athlete within. 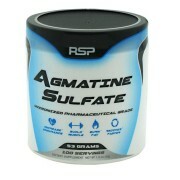 Fill with Creatine Monohydrate, Musclepharm Pre workout Assault works to replenish the phosphate bond lost due to intense exercise, restoring what was once Adenosine Triphosphate (ATP) to refresh and refuel your muscles allowing you to maintain your muscular endurance and increase overall energy expenditure. 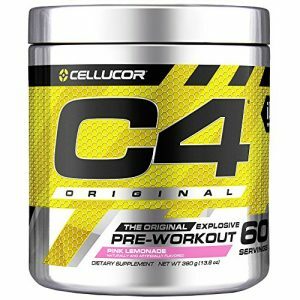 Additionally, Creatine Monohydrate has the affinity for drawing excess water into the muscle cells, keeping your muscles hydrated, nourished, and full. 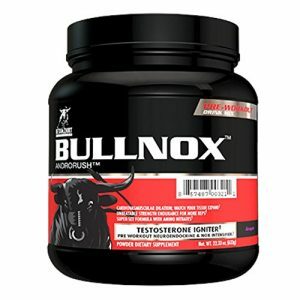 Along side creatine monohydrate are Beta-Alanine and Betaine Anhydrous, Beta Alanine is known to buffer lactic acid that builds up as a result of strenuous exercise. By reducing this build up, the body can combat muscle fatigue and extend your workout even longer. 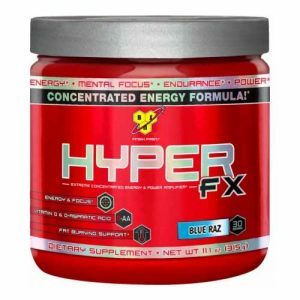 Beta alanine Anhydrous can aid in improved protein synthesis. Musclepharm Assault review is awesome among bodybuilders and sports athletes, it provide 300mg Vitamin C, 3g Creatine, Beta Alanine 1.75g Per Serving. 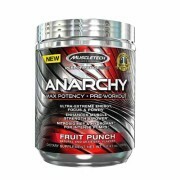 Directions For Muscle Pharm Assault: Mix one serving (1 scoop) of Assault in 8-12 fl. oz. of cold water and drink 20-30 minutes before training. Do not exceed one serving per day.